It's Not Just A Business, It's My Name. At Richard Diehl Paving, professional and reliable service is something that we guarantee every time. Our paving contractors specialize in a variety of services for our residential and commercial clients, including paving, sealcoating, tar chip, and snow plowing. 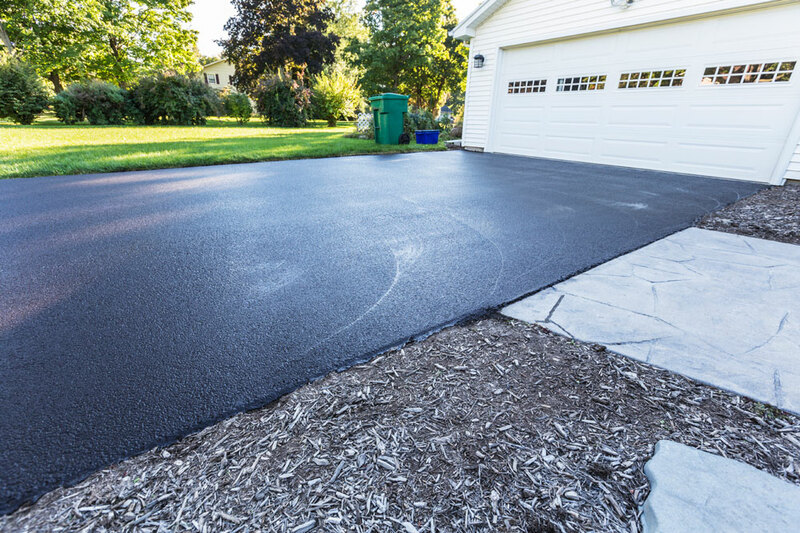 Having freshly a freshly paved or sealed blacktop not only adds value to your property, it also makes a great first impression on visitors and customers alike. That’s why you need to choose the best of the best when it comes to paving contractors. When you choose us, you get free estimates on our work to help you stay within your budget, while giving you the top quality service you expect. Contact us or give us a call today to get started. "Mr. Diehl and his staff were professional, thorough, and showed a true interest in our needs and concerns."